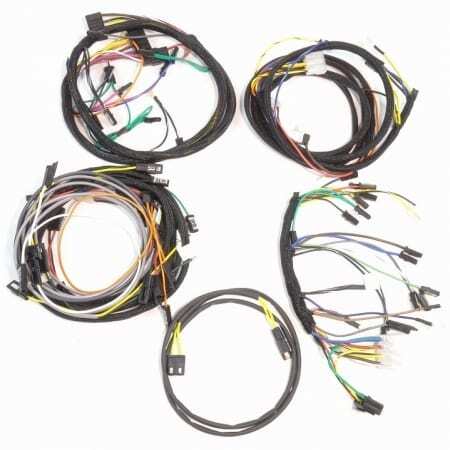 Wire Harnesses Are Our Business. 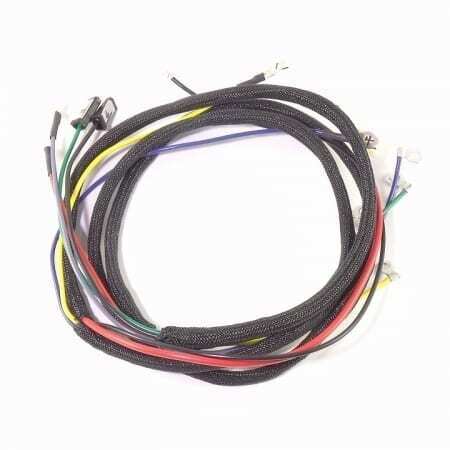 Our wire harnesses are manufactured right here in America at The Brillman Company and are truly braided with our premium cotton braid over PVC wire or our premium PVC wire (depending on the application). 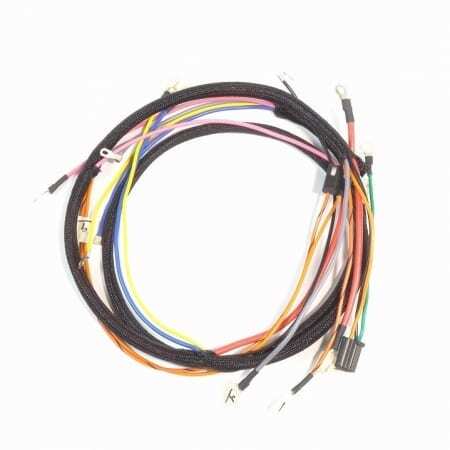 All wire harnesses are made with the correct gauge, color, wire and fuse holders (if needed). 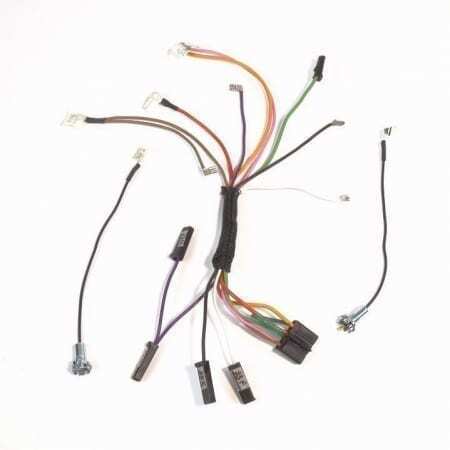 All terminals are soldered according to the original factory equipment. 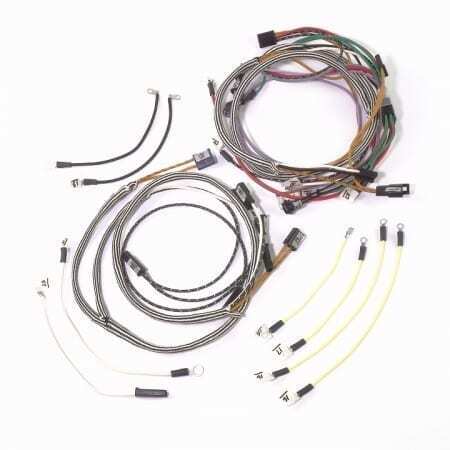 Wire harnesses do not include battery cables & spark plug wires sets, which can be purchased separately. Buy Brillman For Quality Products, Personal Customer Service, and Worldwide Shipping. 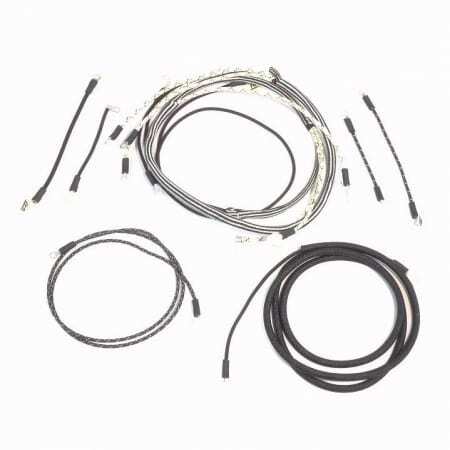 The Brillman Company makes wiring harnesses and complete electrical solutions for restorations. 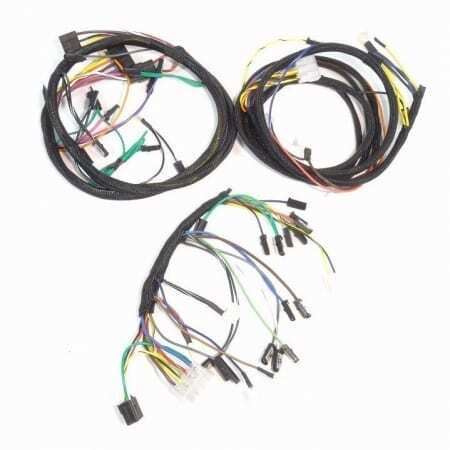 Our mission is to provide quality American-made wiring solutions for the worldwide antique tractor and automotive restoration community. Our people provide restoration expertise and experience to help you find the ideal combinations of our 10,000 products. We ship worldwide at competitive shipping rates. Our product warranties vary with the products, and terms and conditions apply. 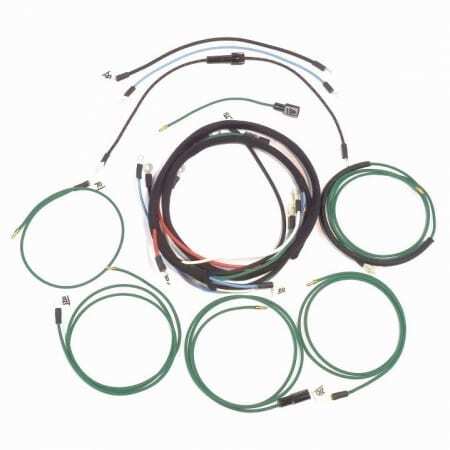 Thumb Through Our PDF Catalog For Comprehensive Wiring Solutions. Updated annually, our print catalog lists 10,000 products for antique tractor and automotive restorations. 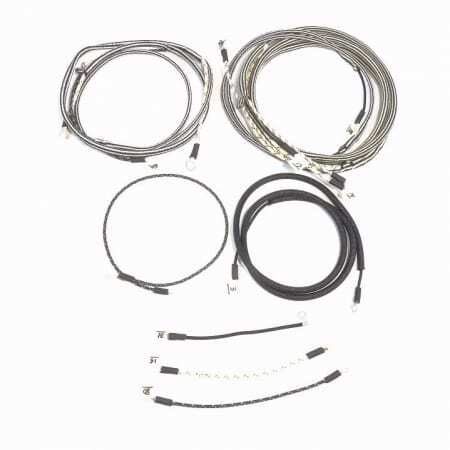 Each year we add in our ever-growing collection of quality, American-made wiring harnesses, battery cables, spark plug wires, and ignition/electrical parts. Our Virginia facility houses our production shop and stock for complete solutions. Our wholesale clients receive a hard copy with each publication. 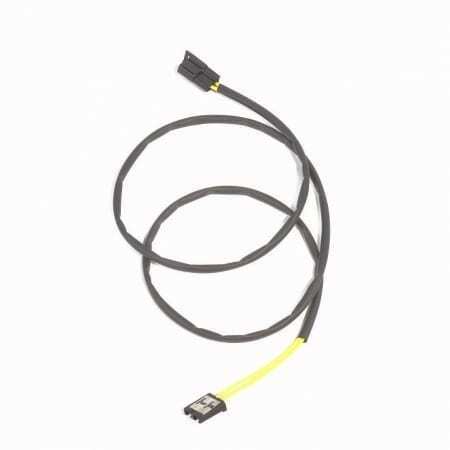 We Enjoy Helping You Find The Right Restoration Wiring Solutions. For quick questions and answers, our Frequently Asked Questions page is updated regularly for your convenience. Our people are available to speak with you during our business hours to assist in guiding your purchases. When you have questions, contact us. 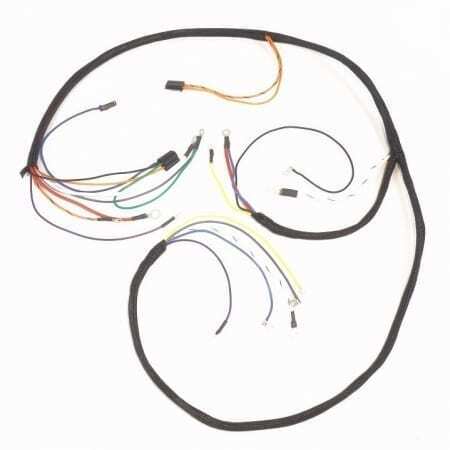 Get In Touch Today About Our Quality American-Made Wire Harnesses!